Diwali will be celebrated around the world this week on October 23! Here are a few playful ways to teach your child about Diwali. 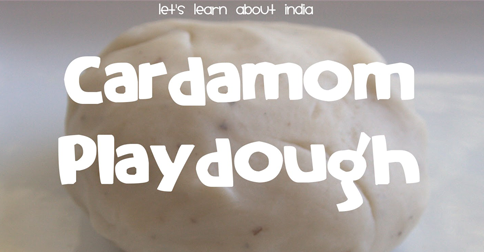 Create a special scented playdough using cardamom. It’s a spice used in many Indian sweets, especially during Diwali time. Encourage your child to create their own versions of Indian Sweets and Indian Diyas as they learn a little bit about the Hindi Holiday of Diwali. Want to learn more India Culture? Visit and follow this India Culture Pinterest Board for fun ideas too! Kim Vij is an early childhood educator and mom of three. She shares her “Educator’s Spin” on parenting issues and how to make everyday moments into learning opportunities at The Educators’ Spin On It and award winning Pinterest Boards.